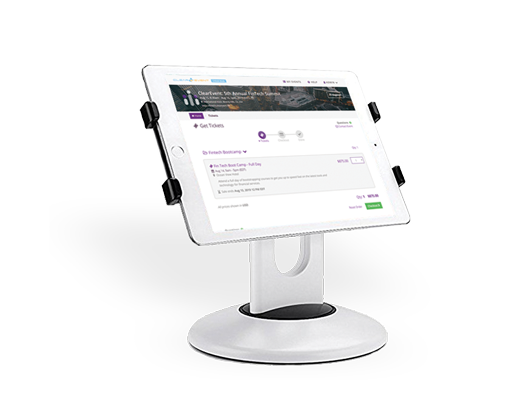 Set up on-site self-service kiosks in minutes to sell tickets & register attendees. Allow walk-ins to self-register, or buy tickets using their credit card. 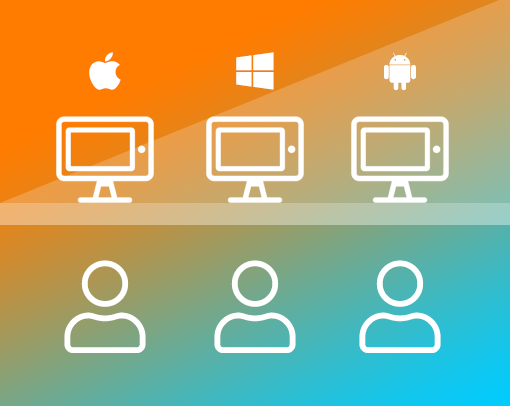 Works with tablets or computers that you already have, including Apple (iOS & Mac), Android or Windows devices. Choose exactly which tickets & registration forms are available for on-site purchase. Provide an optimized checkout process that reduces checkout time and burden on registration staff.